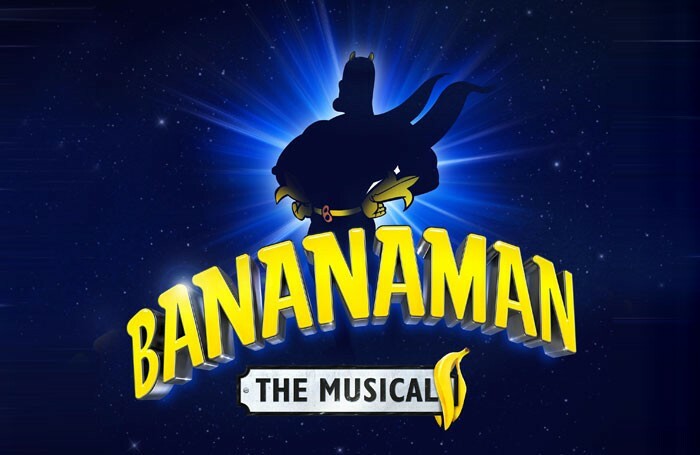 A musical based on comic character Bananaman is being developed. Bananaman the Musical is being written by Leon Parris and directed by Fred Perry. 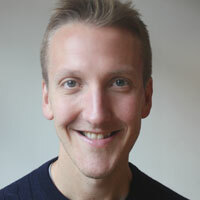 It will be choreographed by Grant Murphy and is being produced by SightLine Entertainment – founded by Perry – and publishing house DC Thomson. The show is described as the “live action debut of the Man of Peel”. Bananaman first appeared in comic Nutty in 1980, before transferring to The Dandy and later The Beano. He also featured in a cartoon series that ran between 1983 and 1986, voiced by The Goodies. An industry launch for the musical will be held on February 2 in London.